Xiangzhou District is the political, economic, cultural and financial center of Zhuhai City. Zhuhai has been named one of China’s most livable and safest cities, ranked first in China’s sustainable city ranking. It was also honored as a “National Civilized City” in 2015. Zhuhai is a crucial city along the Maritime Silk Road, a Chinese initiative to increase investment and foster collaboration across the historic Silk Road. It will become the only city to connect Hong Kong and Macao overland when the long-awaited Hong Kong–Zhuhai–Macao Bridge is completed in 2016. Thus, Zhuhai – with its downtown Xiangzhou – is likely to become the hub of the Guangdong-Hong Kong-Macao Economic Zone. 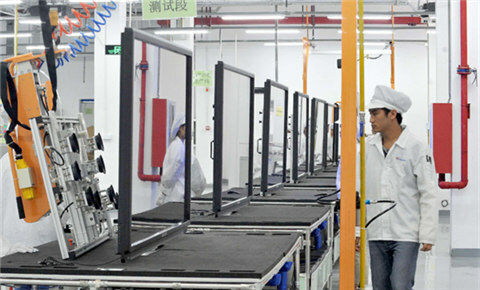 Xiangzhou District of Zhuhai City has been underlining the importance of talents in the past few years, attracting talents from various places and using and training them in a cautious way. In the next three years, Xiangzhou vows to make it an ideal place for talents, innovators and start-ups by providing better policy supports. It aims to attract more talents, who may bring up innovative ideas to build a healthier, more talent-attracting industry. More specifically, the district hopes to lure and keep talents by offering better policies, industries, environments and services. Zhuhai has beautiful natural environment. It preserves the coastal ecologic system, and provides a great living environment for the people who work and live here. It is a blue and green city. Zhuhai has great economic potential. It has an established industry, beautiful environment, and solid urban planning. Zhuhai has the Fisher Maiden, while Copenhagen has the Little Mermaid. I think Zhuhai is similar to Copenhagen in a way: it is a romantic city. The sea is very beautiful in Zhuhai. It stacks up against any other city in China. 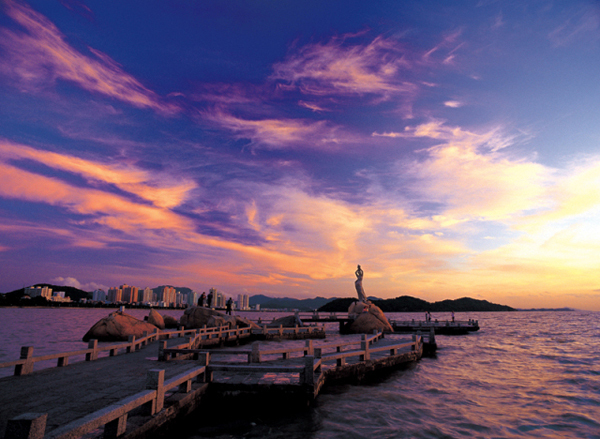 When I first saw Zhuhai, I immediately felt that it would become a brilliant pearl in South China.